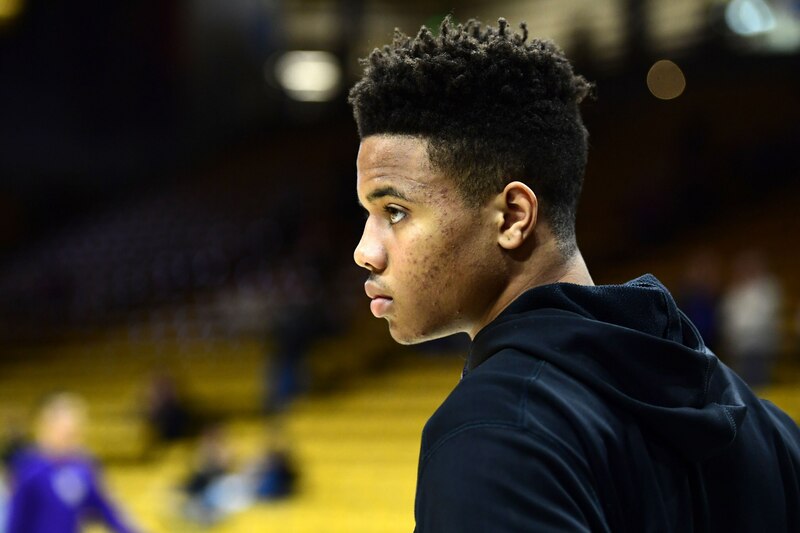 Markelle Fultz recently proved that he still has some serious issues with his shooting stroke, but what he’s done to try and fix it isn’t going over well, either. On Friday night, he unveiled a hot potato method, which did not work out well. This sparked some big reactions on social media. He continued to run with this method, however, and made one.